Online E Mailed patient Clinical Queries - Responses - Upto 2 weeks for response. New Pilot Service : Video-Consultations - 5 mins appointments . Patients must fill in history and illness details template beforehand. Due to the recent changes to our appointment system, pre-bookable appointments can be made up to a month in advance for GP and nurse appointments. By extending our booking system in this way, we hope we are able to offer an appointment that is convenient to all patients. Patients can contact either site for appointments. For new users, please call in to request from reception a registration letter to access this service. Due to confidentiality issues it cannot be given over the phone. 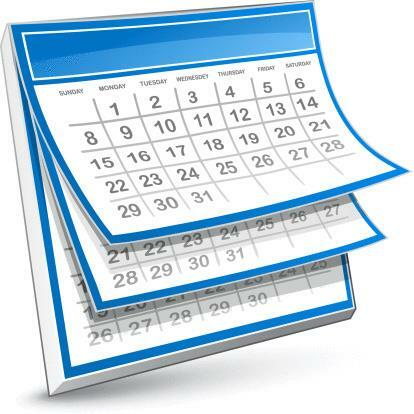 Appointments will always be available with a doctor or nurse practitioner within 2 working days. As some of the doctors are part-time and only work on certain days of the week, you may not always get an appointment with your doctor or Nurse Clinician of choice within 2 days. However we would encourage you to meet the other doctors and the full team as they would all have access to your history and notes and would be fully aware of your current and past medical conditions. These are 10 minute appointments only. Please be aware that if you have multiple problems to discuss you may need another separate appointment as the GP can only deal with one problem during one appointment. These appointments will always be given on the same day. You will need to give your details to the receptionist along with a telephone number to be contacted on. The doctor or advanced practitioner will then call you back and book an appointment for you if appropriate. These are for reviews of chronic diseases such as Diabetes, Emphysema, Asthma and Heart Disease. The practice nurse also offers appointments for cervical smears, contraceptive reviews, lifestyle advice, vaccinations (including travel advice) and for any form of health advice. These are for blood pressure monitoring, blood tests, spirometry testing, new patient checks, ECGs, weight management and other general reviews supported by the larger clinical team. If you cannot attend an appointment for any reason please inform us as soon as possible (at least 2 hours prior to the appointment time, in order for us to give the slot to someone else. Repeated bouts of not turning up for appointments is a waste of NHS resources besides depriving another patient access to a healthcare professional. If this happens, we will write to you and we may have to remove you and your family people who reside at the same address from our practice list.